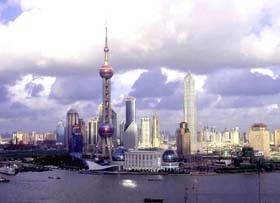 Welcome to ICSE 2006 in Shanghai! ICSE 2006 was held May 20-28, 2006 in Shanghai, China at the Shanghai International Convention Center. We hope that you all had a fantastic time at ICSE 2006 and we will see you in Minneapolis for ICSE 2007.